FINANCE and Economic Development Minister, Professor Mthuli Ncube, has expressed confidence that the RTGS dollar will stabilise and gain value beyond the prevailing market volatility as Government forges ahead with implementation of fiscal reform measures. He said the new framework under the Staff Monitored Programme (SMP) between Government and the International Monetary Fund (IMF) will help open new foreign financial flows to the economy, assist foreign debt clearance efforts and create a stable currency environment. Prof Ncube said he expected the official interbank exchange rate to converge with the raging parallel market rate soon as the Government continues to implement prudent fiscal measures that do not fuel the black market. 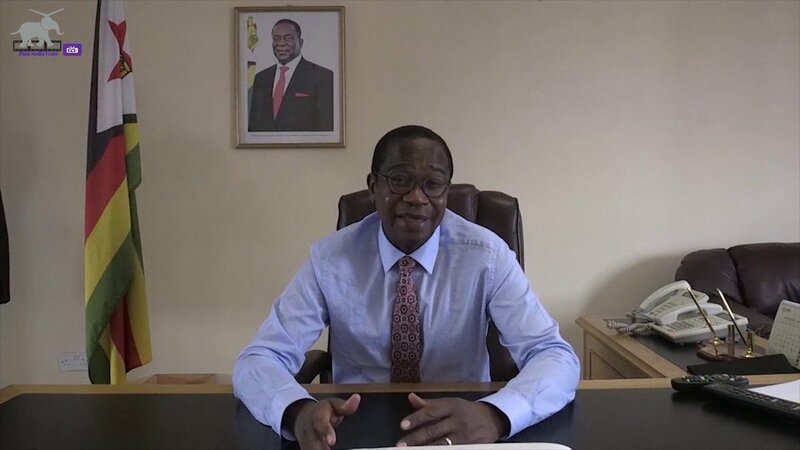 “The SMP from IMF has opened doors for immediate foreign financial inflows to support Cyclone Idai recovery efforts, and help mobilise a global financial package for arrears clearance, and create a stable currency for Zimbabwe. The RTGS$ would stabilise and even strengthen,” he posted on his Twitter account. In February, the Reserve Bank of Zimbabwe (RBZ) floated the local reference currency, dubbed RTGS dollar, at 2.5 to one US dollar after abandoning the 1:1 fixed rate. The rate has steadily gone up to slightly above three RTGS dollars per US dollar while on the black market the rate is between 4.1 and 5,2 this week. However, Prof Ncube has said Government was maintaining a tight fiscal regime in order to contain the parallel market. “It’s early days, we just introduced the new currency regime a little over a month ago, so it (the new currency) is trying to find its way, it is trying to find equilibrium; it will get there and close that gap between the parallel market and the official floating market,” he told Bloomberg TV in Washington, the United States. “The (black market) cannot carry on, you know why, because on the fiscal front things are very tight, because previously the fiscus was a source of money growth and therefore (creating) weaknesses on the currency and currency volatility. Prof Ncube said foreign currency supply was expected to increase as the tobacco marketing season progressed. “We are looking forward to an improved tobacco season, we earn about a billion dollars from the sale of tobacco globally so we expect that to stabilise the market over the next few months,” he said.